Holistic care includes mental health. Mental illness awareness is higher than ever, which means your opportunities to promote mental wellness and advance your career are rising. Learn to effect positive change in your community with the option of four Psychiatric Mental Health Nurse Practitioner (PMHNP) programs, the Master of Science in Nursing, the Post-Master’s NP Certificate, the Bachelor of Science in Nursing to Doctor of Nursing Practice, or the Doctor of Nursing Practice with Nurse Practitioner concentration. No matter which route you take, our online PMHNP programs are designed to help you develop the tools you need to treat acute and chronic illness as well as promote mental well-being. Apply your passion and knowledge to psychiatric care. Pursue an advanced degree with a Psychiatric Mental Health Nurse Practitioner concentration designed to help you bring mental wellness to patients at all stages of life. Are you ready to be an expert in the field? Pursue a direct path to more responsibility with our BSN to DNP program’s Psychiatric Mental Health Nurse Practitioner concentration. If you have your MSN, and you’re now interested in specializing in psychiatric mental health, choose our post-master’s certificate. Focus your career on caring for individuals coping with mental health disorders. Go from your MSN to your DNP with a PMHNP concentration, and you can earn a terminal degree that helps bring you back into the clinical setting. You’ll earn your PMHNP along with attaining your DNP, allowing you to practice at the highest level and lead interdisciplinary teams. 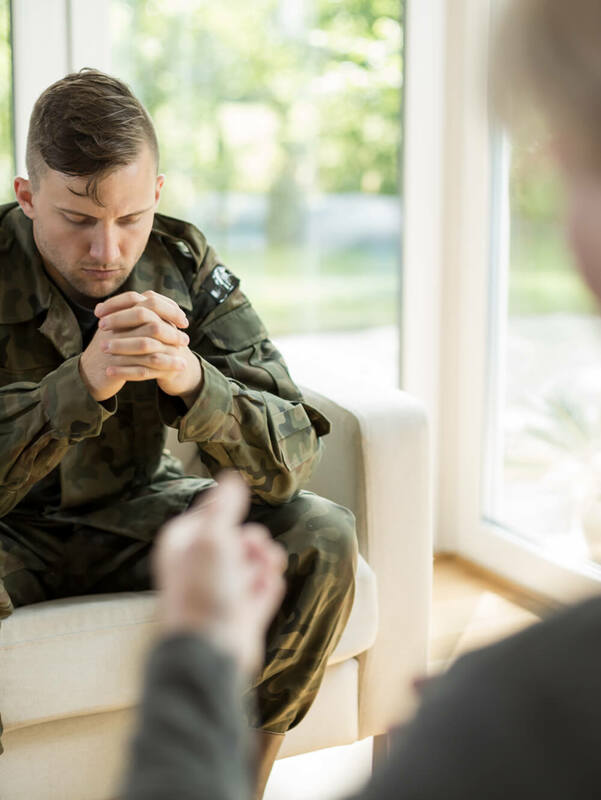 Dedicated psychiatric nurse practitioners are trained to form alliances with patients of all ages and help them cope with their mental health disorders. Providing psychiatric care can be challenging, but the reward is in the results. PMHNPs are able to make connections with their patients and see their improvement firsthand. According to the U.S. Bureau of Labor Statistics, nurse practitioner roles are projected to grow 31% by 2024, much faster than the average occupation. 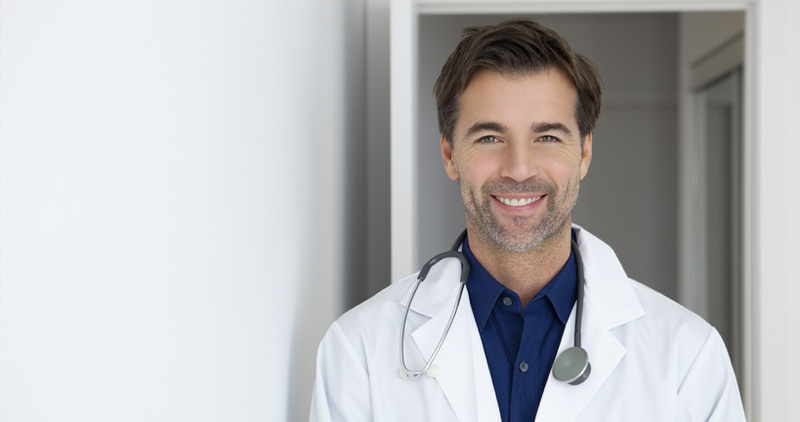 As a psychiatric nurse practitioner, your ability to perform physical and psycho-diagnostic evaluations can help you secure high-demand positions unavailable to other NPs. What else does a PMHNP do? Maximize your time to earn an MSN or BSN to DNP. Pursue opportunity from every angle. The demand for psychiatric nurse practitioners is rising. 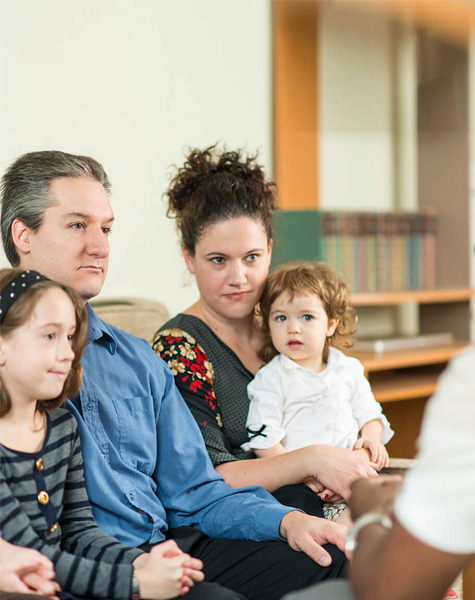 With public awareness of mental illness increasing, a shortage of psychiatrists in the U.S., and an aging and growing population, the need for psychiatric experts is greater than ever. In fact, psychiatric nurse practitioner roles are projected to grow 26% by 2020 (NurseJournal.org). In 2014, the American Association of Nurse Practitioners estimated that psychiatric health NPs were only 3.2% of the total nurse practitioner population. This small population of NPs is well compensated; PMHNPs on average earn anywhere from $71,485 to $129,837 (Payscale.com). With a faster than average growth rate, limited competition, and high earning potential, qualified psychiatric NPs have advanced opportunities for growth. There were more than 108 million Americans age 50 or older in 2014, according to AARP, and government statistics project the size of the elderly population to continue growing. Psychiatric nurse practitioners are needed more than ever to prepare for an increase in aging-related mental health issues, including dementia. PMHNPs interested in improving outcomes in elderly care can help patients maintain the greatest possible degree of independence during hospitalization, after discharge, and in their home. See your opportunities and rewards grow. 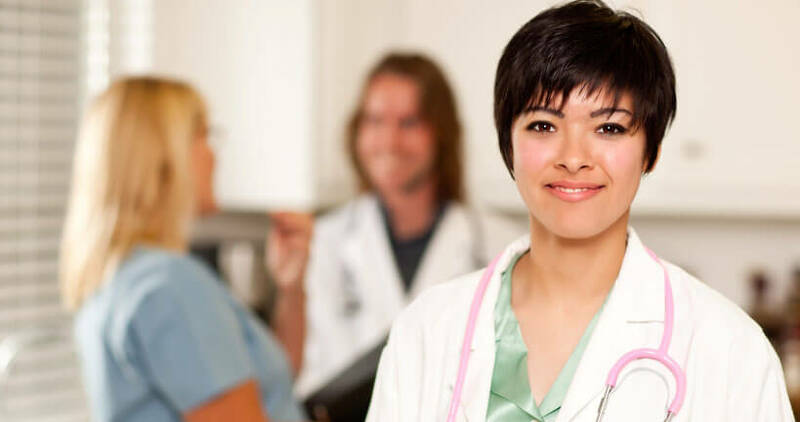 The U.S. Bureau of Labor Statistics (BLS) anticipates a 31% increase in job opportunities for nurse practitioners between 2014 and 2024. Psychiatric nurse practitioner roles are projected to grow 26% by 2020, according to NurseJournal.org. Psychiatric nurse practitioner was named among the “Best Nursing Career Specialties” by NurseJournal.org. The BLS reports an annual median salary of $94,460 for NPs overall. According to Payscale.com, psychiatric nurse practitioners can earn up to $119,895. You can complete your online PMHNP in as few as 32 months. Begin your coursework the semester after you enroll with 3 entry points per year (January, May, and August). For the PMHNP clinical hour requirements, contact an enrollment advisor. For the PMHNP concentration coursework, contact an enrollment advisor. You can complete your program in as few as 48 months and 100% online. You can begin your coursework the semester after you are accepted, in spring, summer, or fall.